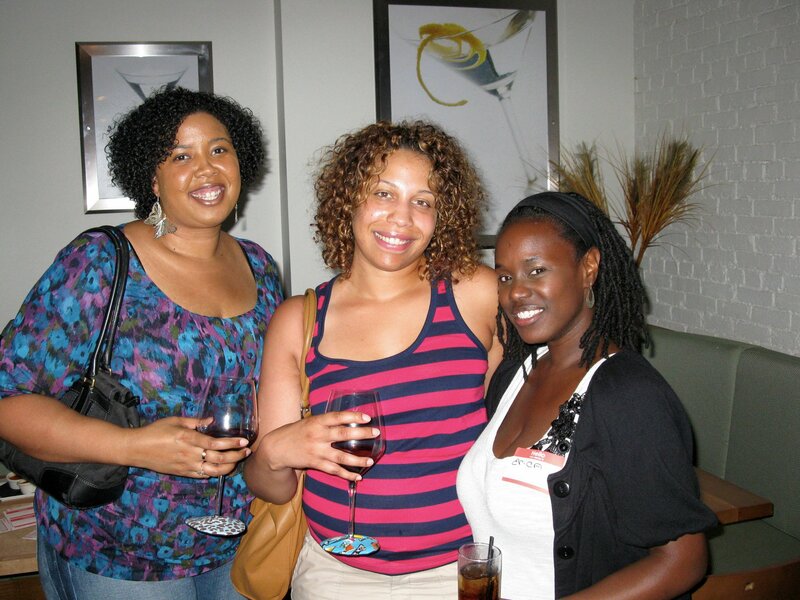 For our second informal happy hour, over 50 ladies showed up to mix and mingle at Dirty Martini in Washington, DC. 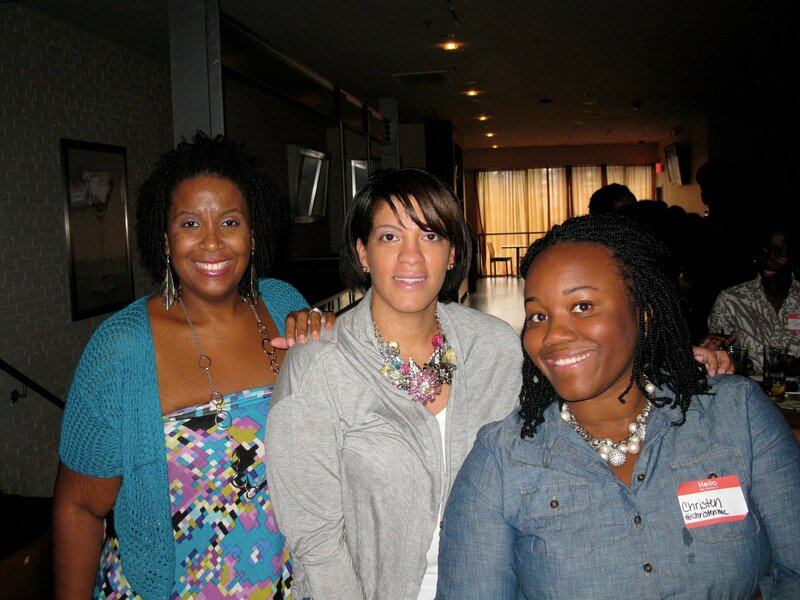 It was really exciting for me to see so many women come out because I never thought this blog would reach more than a handful of sisters in the DMV area. We had about a dozen or so folks show up for the first happy hour, so I was expecting the same. 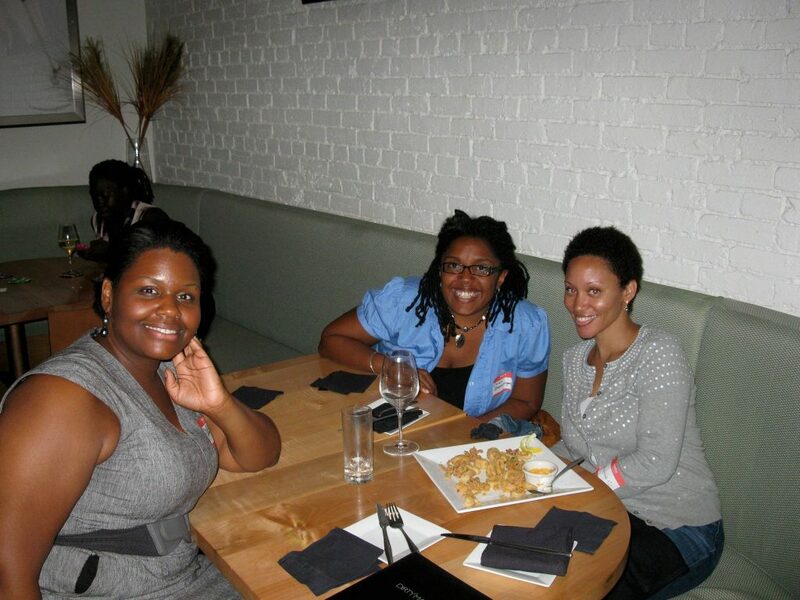 We even had a sister join us from Delaware, plus a handful of “happy black men” who decided to crash the party. I guess they figured, why not go where the women are? Hmm. Our sponsor for the evening was Diva Glass Slippers, a black-woman owned business based in Minnesota. The owner, Jacquelyn Wingfield, provided a creative assortment of her Diva Glass Slippers as favors for our wine glasses. They were a huge hit and most ladies took one or two of them home. I’m looking at mine right now, a zebra print one for all my happy hour adventures around the city! Right now, I’m still on a high from meeting so many amazing happy black women and I wanted to share some of the photos that were taken by the lovely Jessica Pinkney. (They are also posted over on our Happy Black Woman Facebook Community.) Below the photos, I’ve shared some observations that I have been turning over in my mind since last week. Observation #1: One of the ladies remarked on what kind of women the event attracted – mostly natural-haired black women with positive attitudes about life. Almost all of them had some type of business or “side hustle” that they were working on or promoting. Interesting! Observation #2: The positive energy in the room was palpable. You could just feel the good vibes from all the women having great conversations and asking about each other’s ventures. 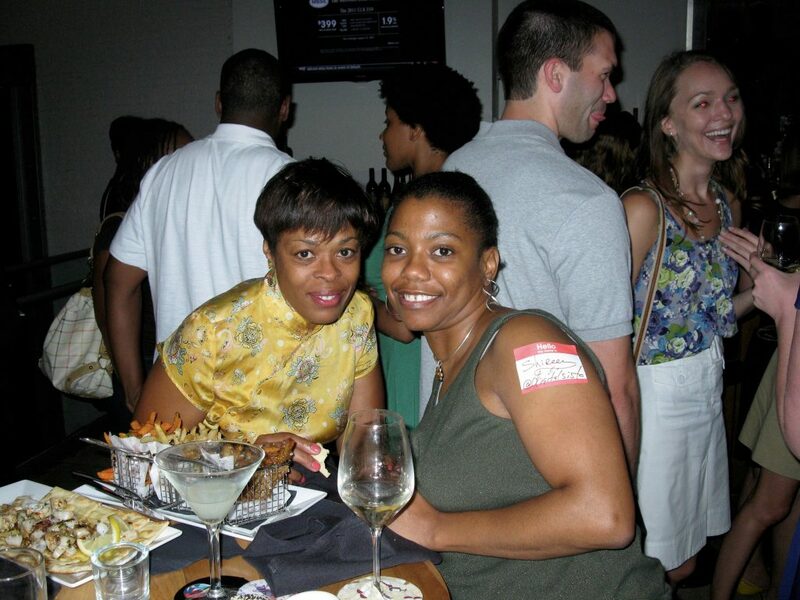 I saw a lot of business cards being exchanged and a few clusters of ladies stayed way past happy hour chatting it up! Observation #3: Lots of folks kept asking about the next event, which was awesome. What that says to me is that there’s value in our online connections, but perhaps much more possibility for our offline, in-person ones!. 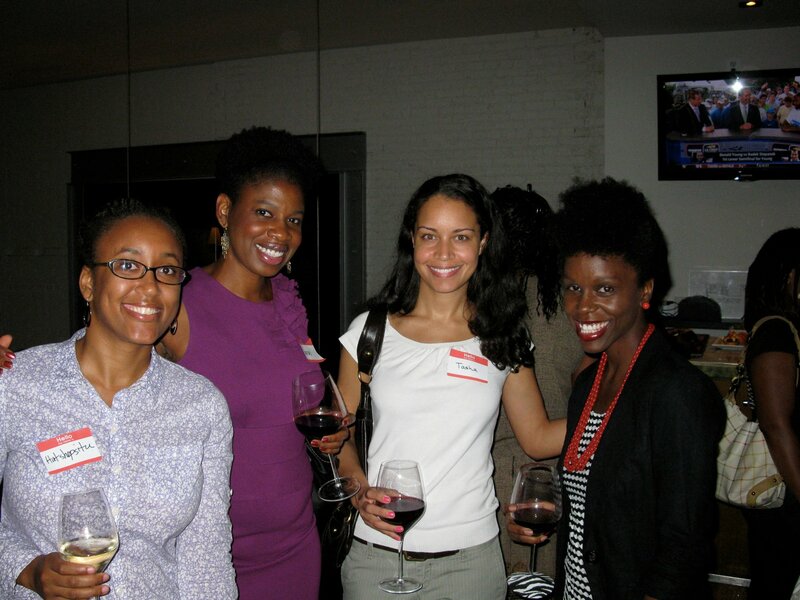 Last, but not least, THANK YOU to everyone who came out on Friday for our second informal happy hour. Your presence meant so much and I hope you met lots of other happy black women to support you in your journey!